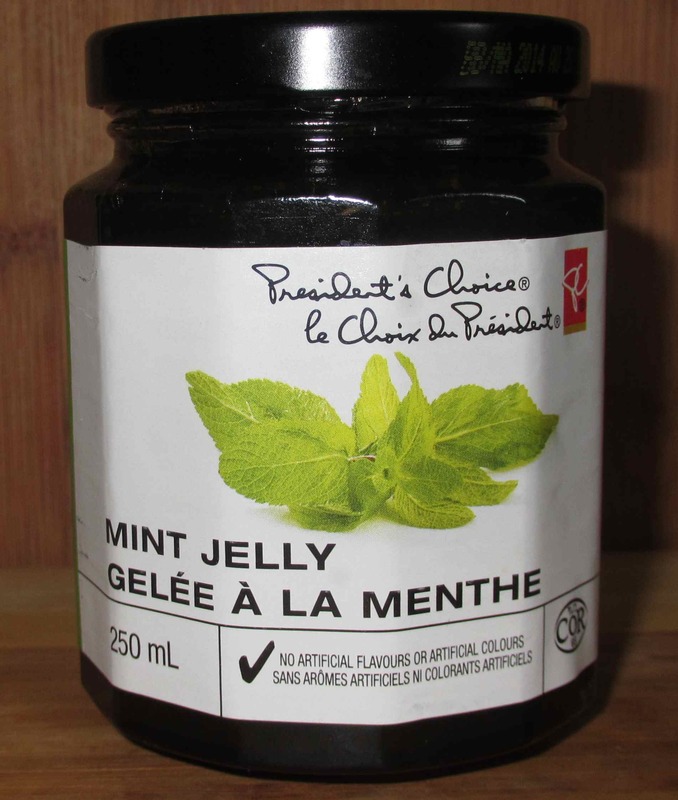 The PC Mint Jelly is the worst mint jelly I have ever tasted. 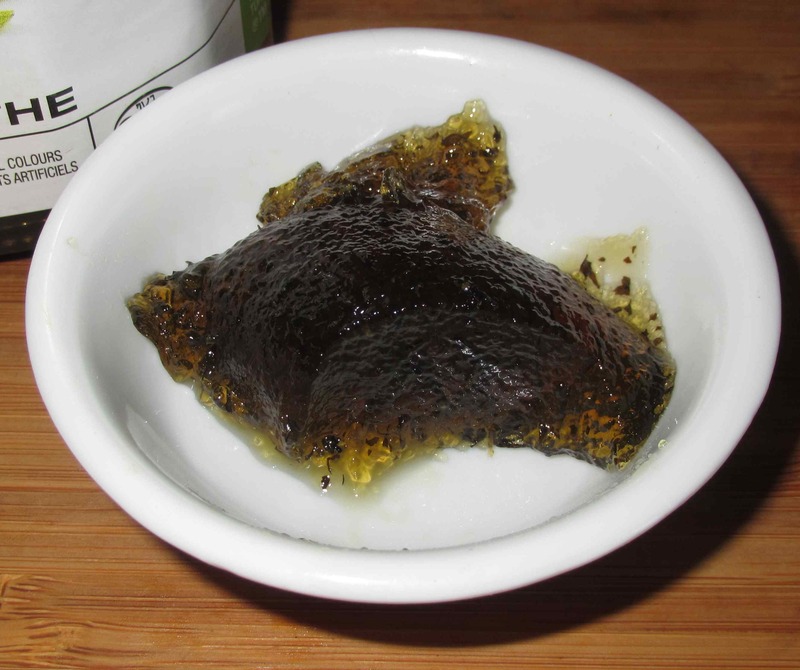 It is pure vinegar, no other taste, just vinegar. Not acceptable…it has no mint flavour at all, at all…and not pretty to look at either. We will never again purchase PC Mint Jelly.